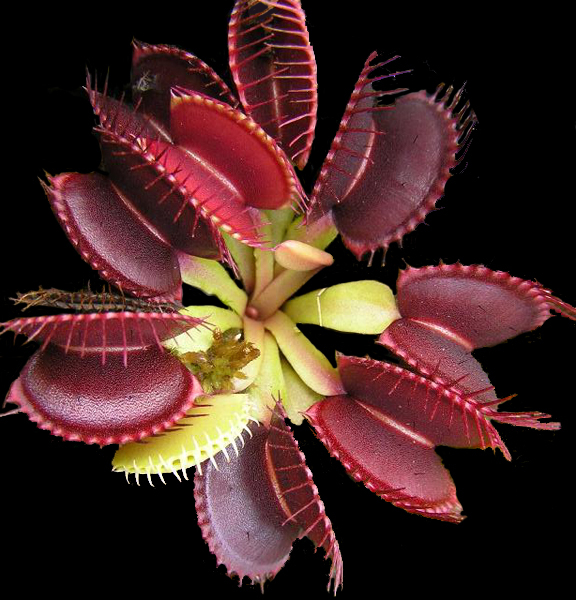 This flytrap cultivar ranks among those producing some of the largest traps of all. Couple this with the striking contrast between bright green leaf stems and deep red traps, and you can see how neat this one is! Small plants potted in 3-inch pots.